Well, the hot days of summer are finally here and that means cooking on the grill! Most families reach for a package of hot dogs and a plate of burgers to throw onto the grill to feed hungry stomachs. If you're like me, when you go to buy a package of hot dogs, you quickly get overwhelmed by all the choices and all the different labels! Lisa, over at 100 Days of Real Food, worked with Applegate (my chosen brand to buy before my daughter's allergies) to decode all the words on the packages of hot dogs and bacon. If you're infestered in understanding the differences between cured, uncured, organic, all-natural, gluten-free, etc, click here! 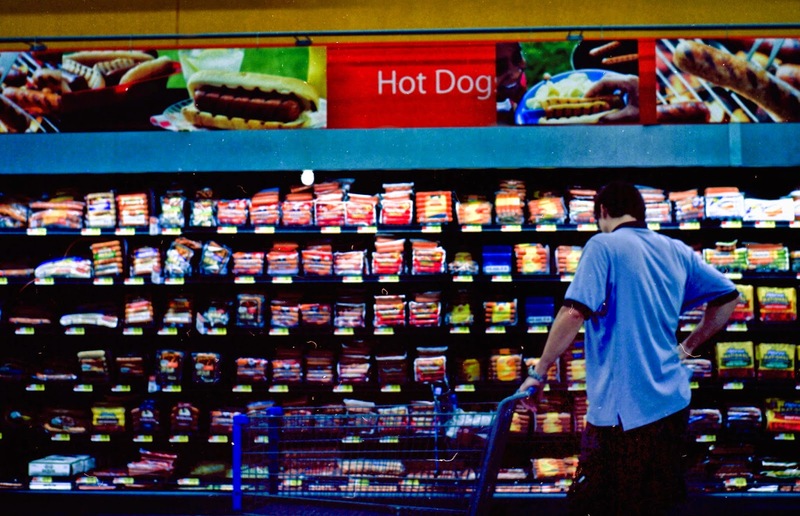 By understanding the labels, hopefully you'll be able to buy a healthy and yummy hot dog without feeling overwhelmed!